PCM is proud to be a part of Bakeware Coating Systems Inc. and the Eastern United States licensee of the SBS-Teflon® Non-Stick Pan Coating Systems. 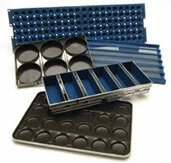 The SBS systems, featuring DuPont® Teflon are the premier coatings available in the commercial baking marketplace. 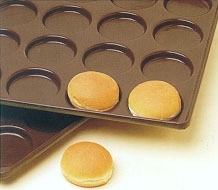 These custom coatings cut bakery costs by lasting up to 12 times as many baking cycles as silicone glazes and by eliminating the need for pan oil to aid product release. for a BCS sales technician. 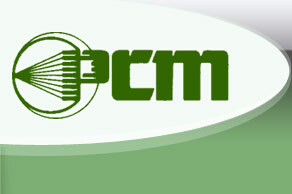 Copyright © 2009-2012 PCM. All Rights Reserved.